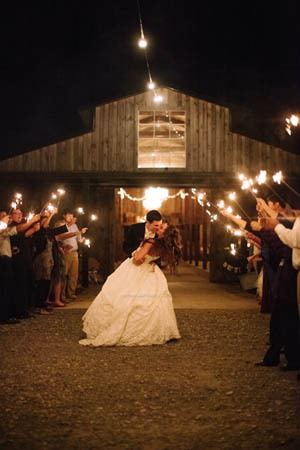 So, you have been hearing about wedding sparklers from your friends, but are not really sure what they are and what they have to offer. Learn more. 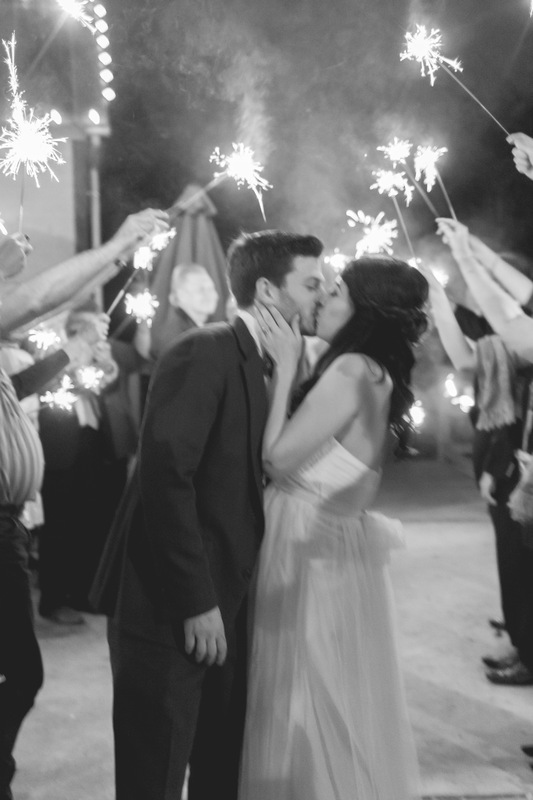 If you are looking for something a little different to add to the excitement of this joyous day, why not consider using 36-inch wedding sparklers to add a touch of magic to your day? Your wedding is one of the most important days in your life and an event that you and those lucky enough to attend will remember forever. Have you been searching for a special way to make your wedding day unique and unforgettable? 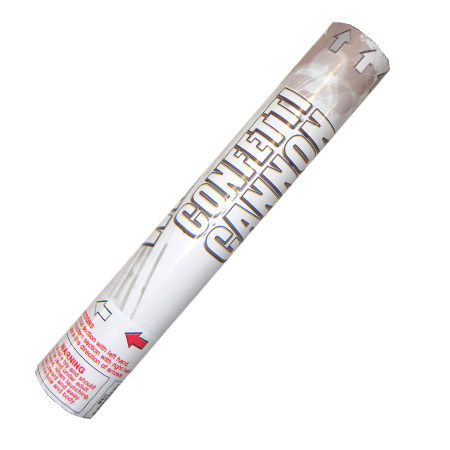 Have you ever thought about wedding confetti cannons?